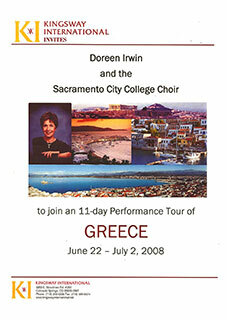 Doreen Irwin has been a choral director in the Sacramento area for several years. 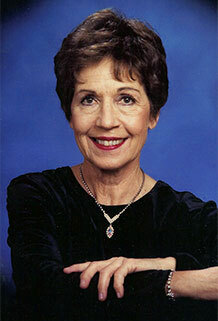 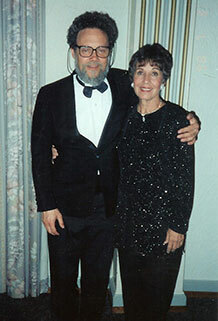 At the college, she also taught voice classes and piano. 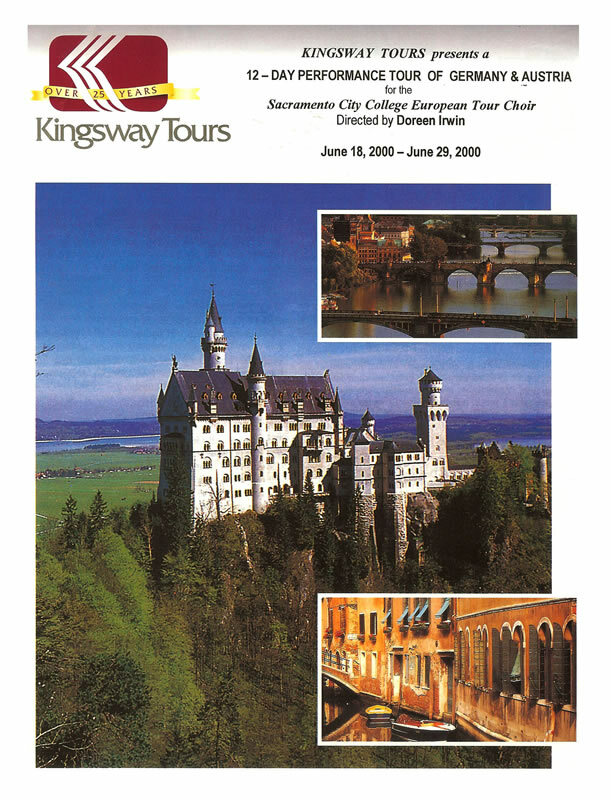 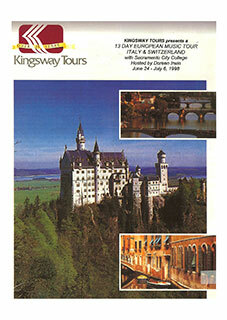 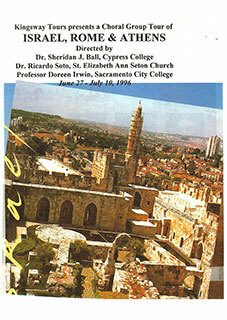 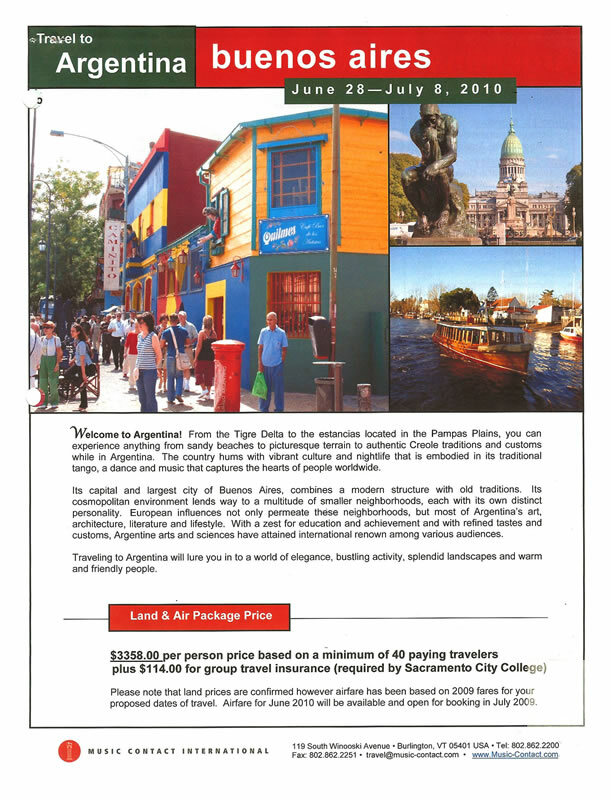 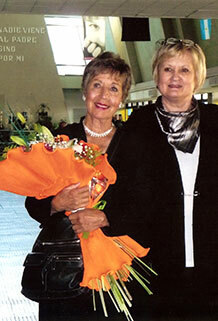 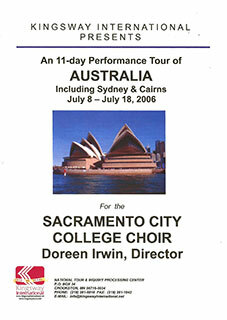 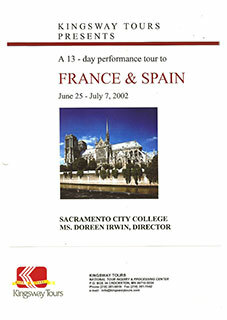 Since 1995, Ms. Irwin toured every other summer with the SCC Evening Chorale to 17 different countries. 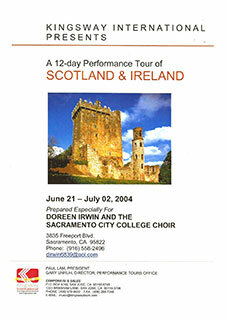 The 2012 tour was to NY City. 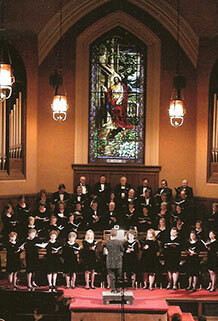 The choir auditioned for Carnegie Hall and was accepted to do its own personal concert. 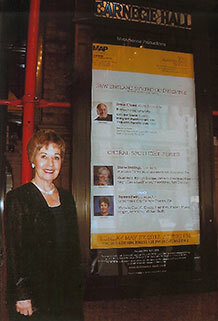 Doreen conducted her 80 voice choir over the Memorial Day weekend, Sunday, May 27, 8:30 p.m. at Carnegie Hall, to a standing ovation. 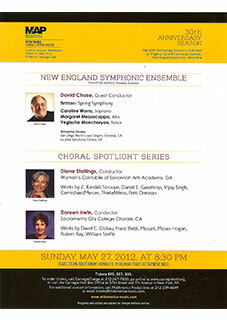 This was truly an honor for the SCC Evening Chorale. 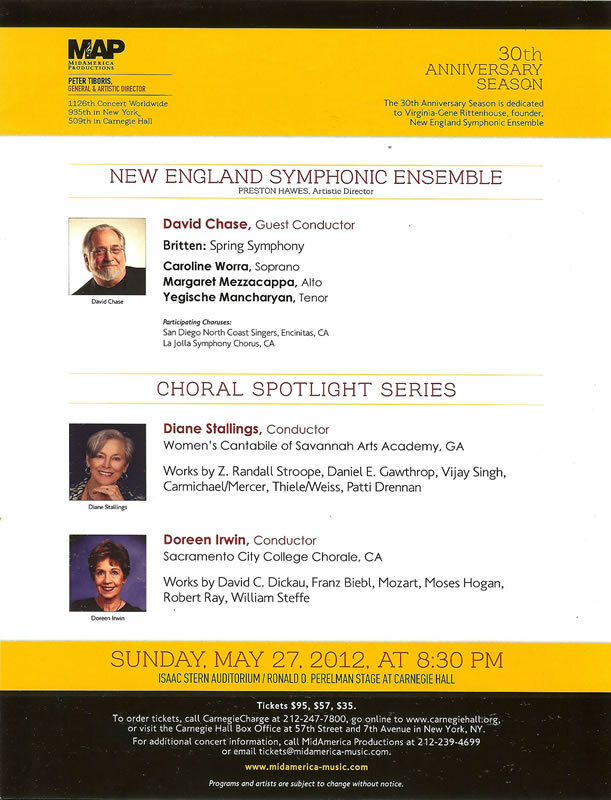 2015 Carnegie Hall "Doreen Irwin Singers"
Singing with the Folsom Symphony Orchestra, under the baton of Michael Neumann, performing the "Polovtsian Dances" from Prince Igor at the Harris Center in Folsom, in October, 2013. 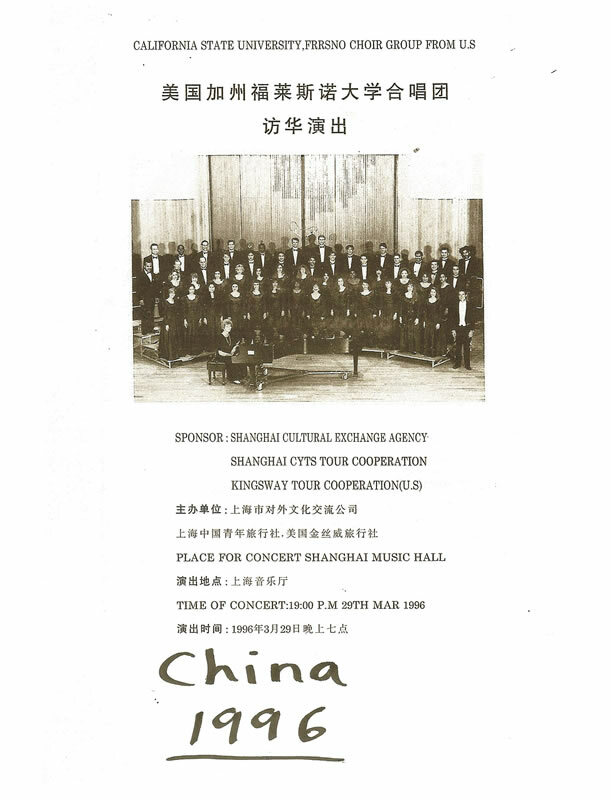 Performing "Carmina Burana" with 2 pianos and percussion at the Sacramento Community Center March, 2014, accompanying the ballet under the baton of Music Director, Henrik Hansen. 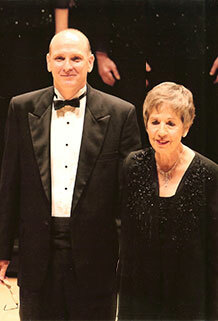 In 2015, directing the Doreen Irwin Singers in a Prelude Concert, (with a standing ovation) at Carnegie Hall before her choir joined John Rutter's direction and performance of his "Requiem" and other selections for his final Carnegie Hall performance. 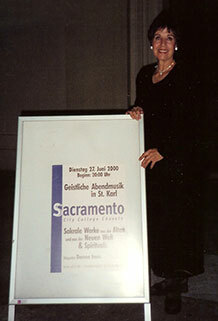 In 2016, directing her choir and the Sacramento Premiere Youth Symphony in a complete performance of Rutter's "Magnificat". 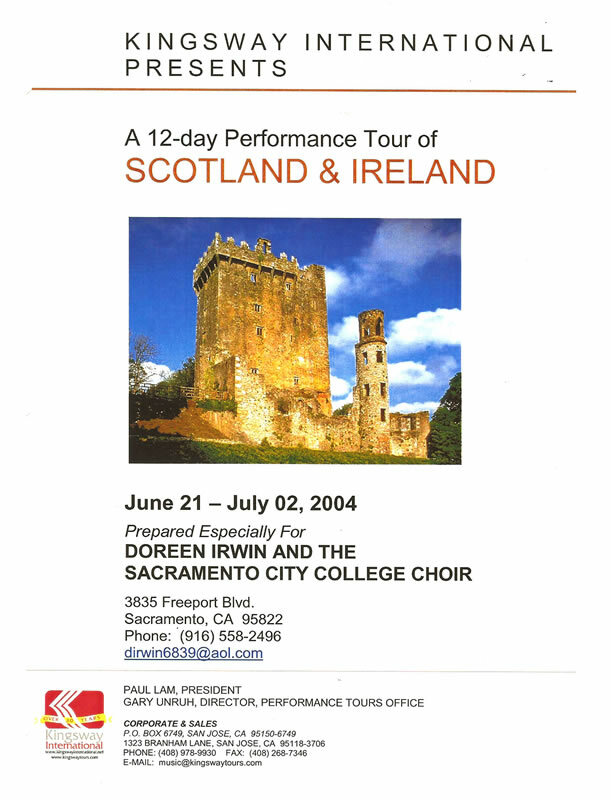 Also in 2016, directing her choir in a Holiday Performance with Voices of California at Harris Hall in Folsom. 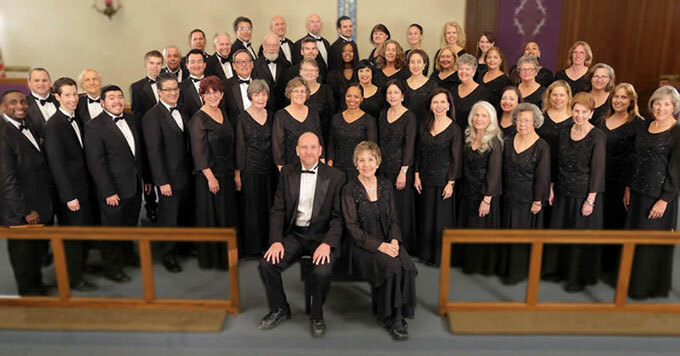 Christmas concerts at various Sacramento locations during every holiday season. 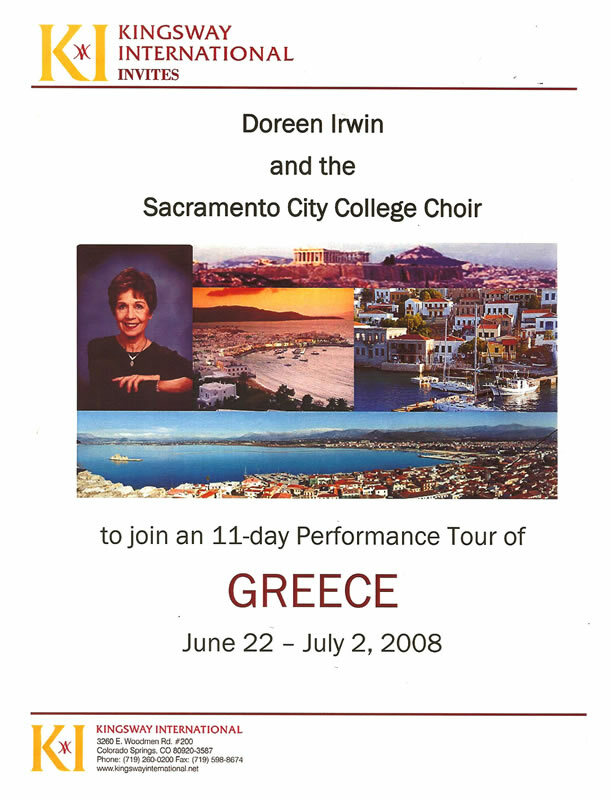 Doreen Irwin has been a choral director in the Sacramento area for several years -- teaching at Oakmont High School and most recently (retiring, after 37 years, in May, 2013) at Sacramento City College. 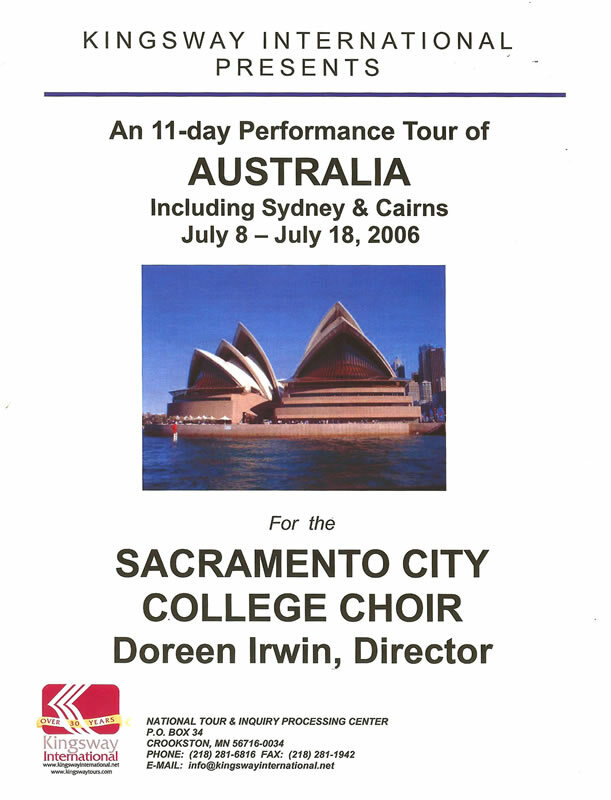 Ms. Irwin has 43 published choral compositions for SSA, SSAA, and SATB Voicings. 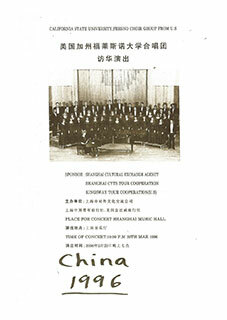 There are several Christmas pieces, one arranged for band as well as SA and SATB choir. 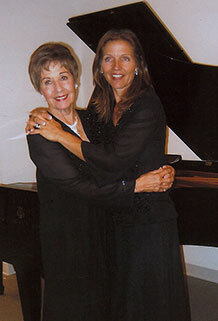 There are also all original jazz ballads, folk songs, arrangements of folk songs, and some gospel style pieces. 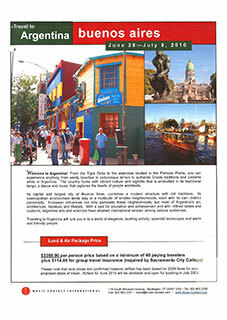 Publishers are Elkan Vogel, National Music and Shawnee Press and Plymouth Music.